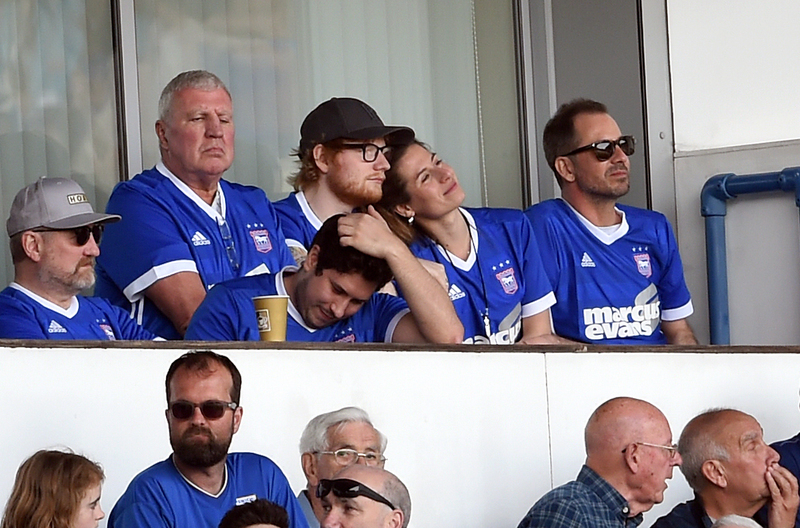 Ed Sheeran has hinted to have tied the knot with fiancée Cherry Seaborn on the sly! In an interview the Galway Girl singer, 27, blushed as he appeared to confirm he had already said ‘I do’ as he seemed to point at his ‘wedding ring’. But instead of dismissing the question asked, he seemed to struggle when giving an answer! He simply shrugged and smiled as he sheepishly pointed to the silver ring on his ‘wedding ring’ finger. 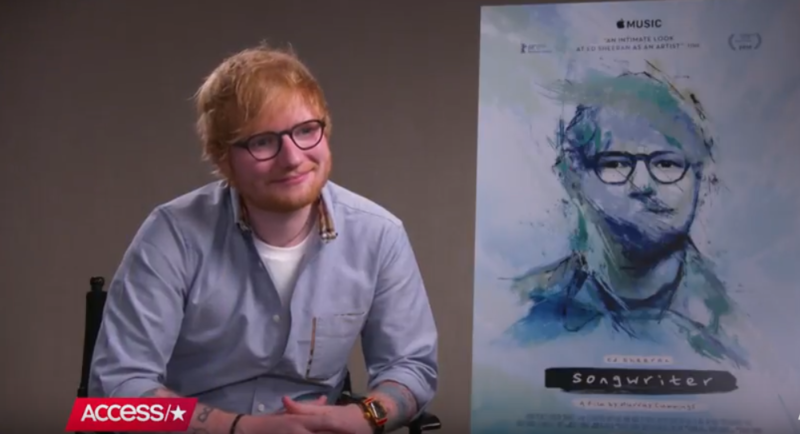 The interviewer – who took the response as a confirmation Ed had married long-term sweetheart Cherry. The interviewer responded with ‘Ah Right!’, whilst the performer nodded happily and began giggling! Oh Ed! All the happy news comes after the star announced his engagement to girlfriend Cherry Seaborn on Instagram earlier in January, this year. The pair finished secondary school together, but Seaborn soon jetted off to the States to attend Duke University in North Carolina, leaving Ed on British soil where he would soon become a global megastar and undisputed king of the gingers. After university, Cherry remained in the US for work. In fact, Ed recently revealed that his new love was working on Wall Street, the financial district of New York, when they rekindled their relationship and got back together. The new Mrs Sheeran has been the inspiration behind many of the star’s songs, notably his 2017 hit Perfect.